Here we are… with the announcement many of you have been waiting for…. 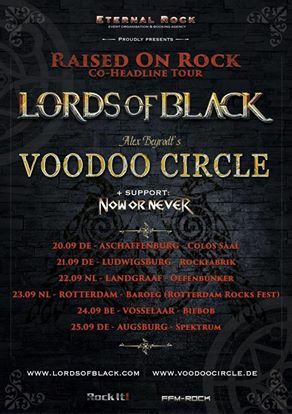 VOODOO CIRCLE’s new vocalist in none other than the fabulous… *drumroll*… HERBIE LANGHANS! 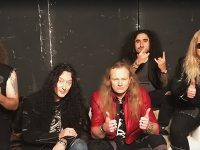 You probably know Herbie from his participation in Avantasia and Sinbreed. 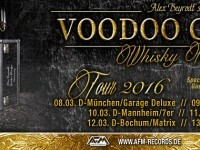 We’re very happy that he decided to become a part of the Voodoo Circle and we’re looking forward to release a great new album together this year! Dear Voodoo Circle Heads. The long wait is almost over. We will reveal the new singer later this week. Recordings for the new album are almost done. We are super excited about the future! 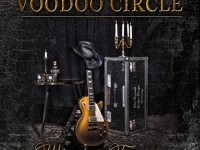 Voodoo Circle Mark IV, better then ever.